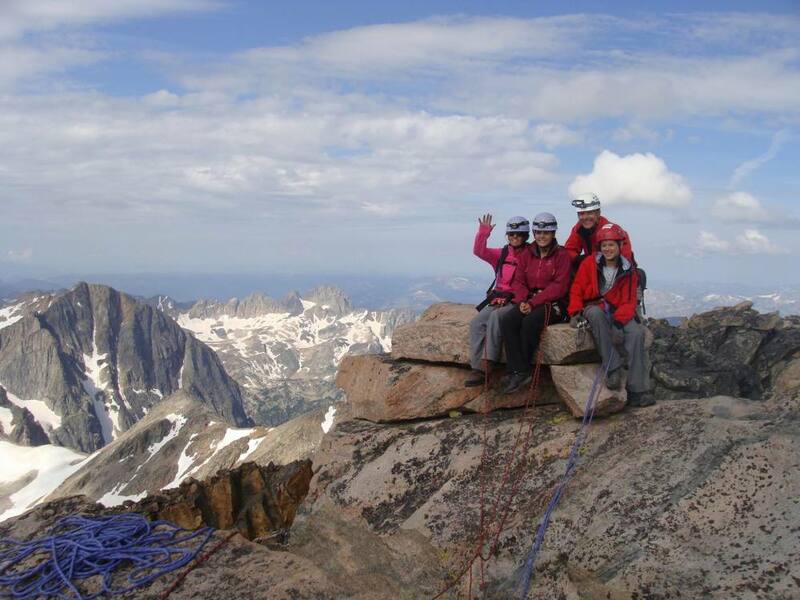 Beartooth Mountain Guides offers a variety of family activities during all seasons. You can get your family together exploring the outdoors, learning about nature, and of course having fun! 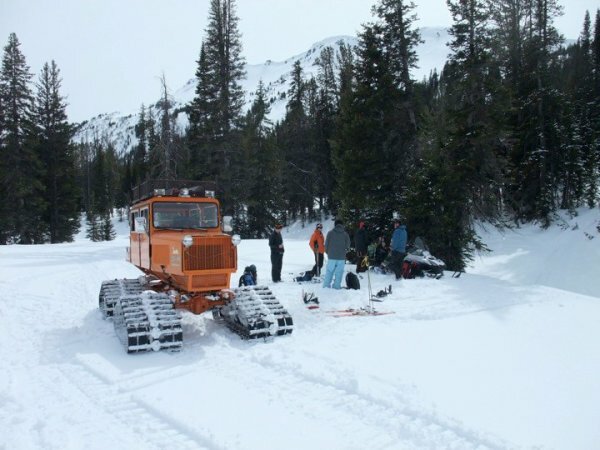 tours on a variety of great trail systems on the edge of the Beartooth wilderness. and interpretive information on local geology and forest ecology. 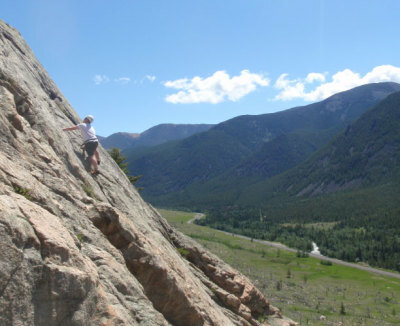 These enjoyable half-day adventures will visit some of the classic Beartooth trails such as Bear track trail, Basin Lakes, Silver Run trail loops, Nichols Creek trail, Lake Fork, and the Ingles Creek trail. A minimum of 2 clients is required to conduct a guided snowshoe trip, so bring your friends! techniques use to effectively manage the objective hazards in this sport. 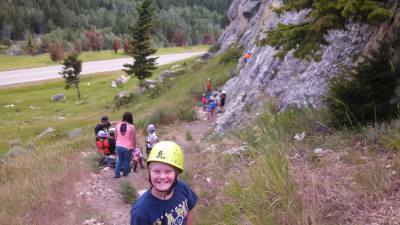 We are lucky enough to have many great rock climbing crags on limestone and granite in the Red Lodge area; get a group of friends or family together for a great way to spend the day recreating in the mountains! No previousexperience required. options. This course will also cover the use and care for equipment, making anchors and rappelling. Rock 1 or equivalent experience necessary. We have several different geology trips that you can experience. Adventure into nature and learn about the history of our world. 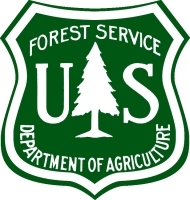 This field trip will meander up the Beartooth Pass (highway 212) out of Red Lodge, MT, and will involve numerous short hikes off the highway. 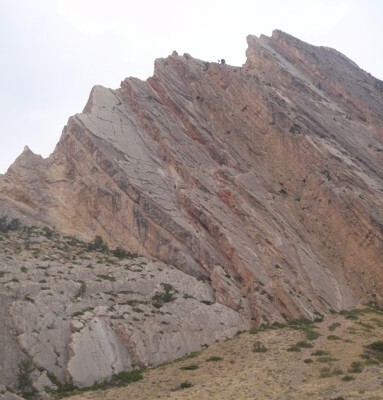 The first stop will occur in the lower Rock Creek canyon where we use topographic maps and observations to identify different glacial deposits; outwash terraces and boulder-covered moraines marked by subtle changes in topography. Further up the Main Fork of Rock Creek a short hike will lead to outcrops of Archean granitic-gneiss that were well polished by large valley glaciers between 150,000 and 13,000 years ago. Here we will examine the power of erosion caused by glaciers, looking at rock striations and other features in the large U-shaped canyon. As we venture up the plateau we will get great views of where 1,000-foot thick glaciers once carved the alpine landscape - forming cirque basins, hanging valleys and the iconic Bear's Tooth spire glacial horn. On the way back to Red Lodge, we will pull over near an undeveloped mining claim hosting dark igneous rocks that intruded Beartooth country rock. Learning to identify the chromite-group minerals, we will get a chance to talk about the past and present mining history on the Beartooth Plateau. discuss the types of modern techniques used in the field of mineral exploration. Bring the wall to your next function! Whether a birthday party, family reunion, fundraiser, or even a wedding (only if you want to coolest wedding). 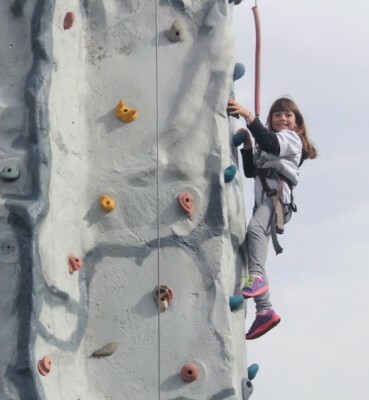 We will drive it over and get your party climbing to new levels of fun!